NASSAU, The Bahamas – Dr. the Hon. 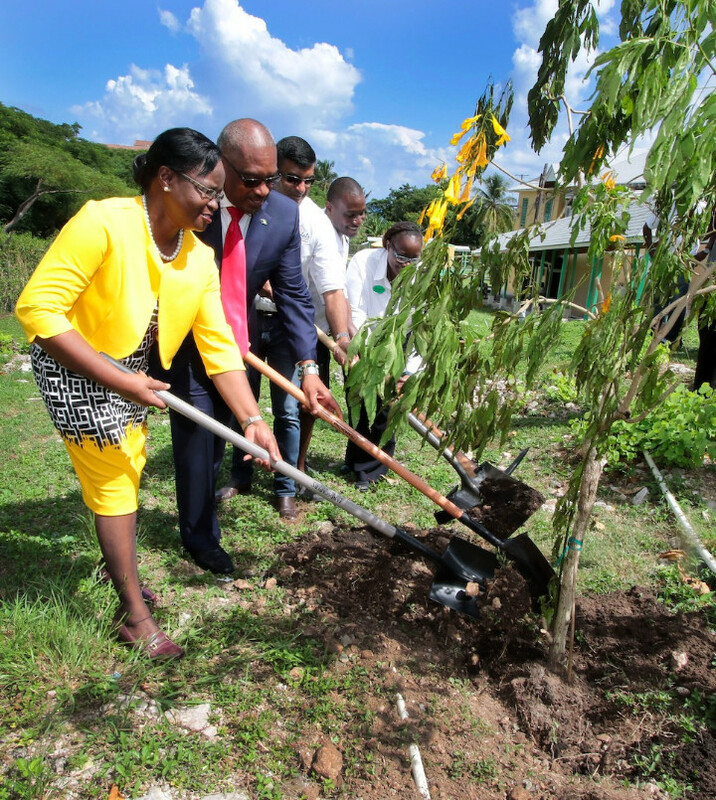 Hubert A. Minnis, Prime Minister of the Commonwealth of The Bahamas participated in a Tree Planting of the National Flower, the Yellow Elder, at Gambier Primary School; the tree planting ceremony took place Thursday, September 13, 2018 at the public institution located on the western end of New Providence. 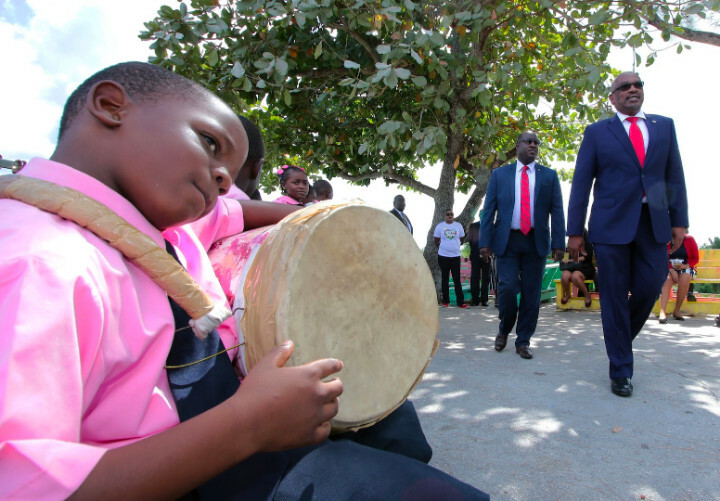 The Prime Minister said though having a busy schedule, he was happy to be among the students, who greeted him with fanfare through music. He said what was even more significant about the occasion was the planting of the Yellow Elder, and he hoped the students enjoy its beauty on their school premises. 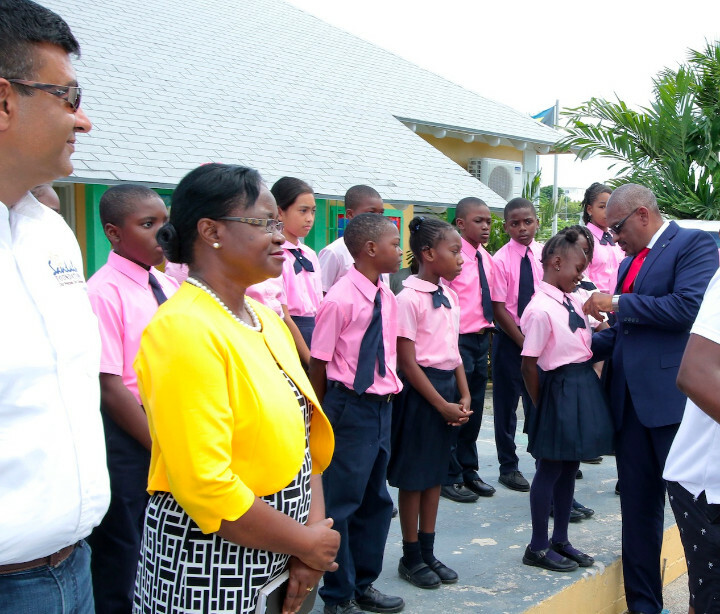 The tree planting initiative is part of a school adoption programme implemented by Sandals Royal Bahamian resort, at three schools – Gambier Primary, Garvin Tynes Primary and Sandilands Primary. School principal at Gambier, Deloris Forbes thanked Sandals for partnering with the institution and most significantly planting of the tree. She noted that planting trees is one of the ways to lessen ozone layer damage. Sunday, September 16, is the International Day for the Preservation of the Ozone Layer 2018.